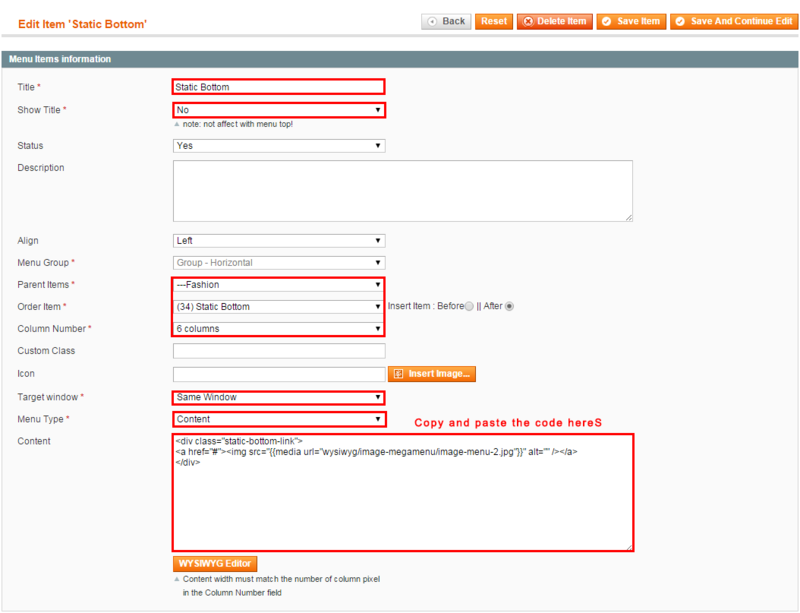 Step 1: Extract “sm_ballishop_theme.zip” file and Copy folders skin; app; images; media to your site root folder. 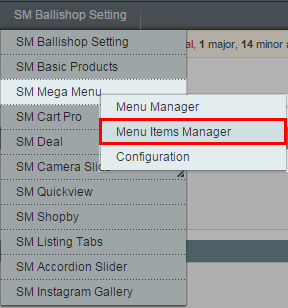 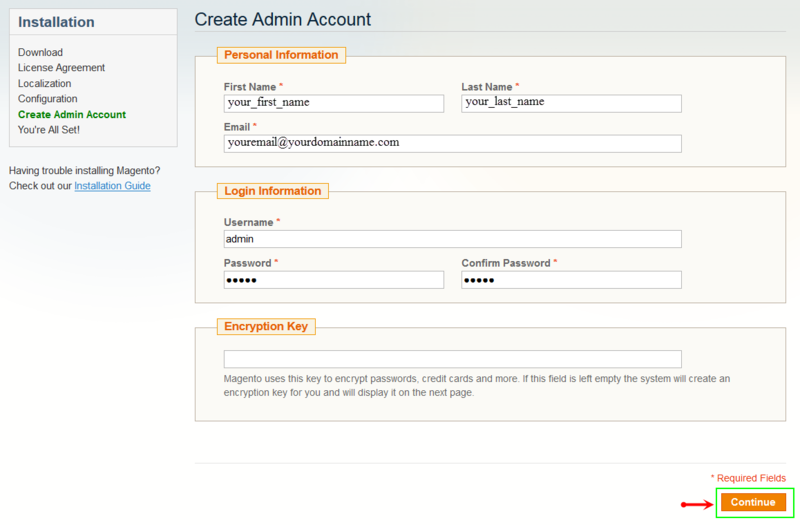 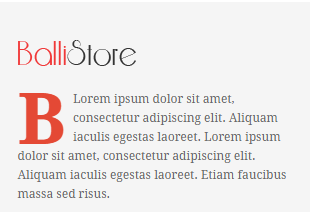 In the Administrator page, please open SM Ballishop Setting and configure theme as you want. 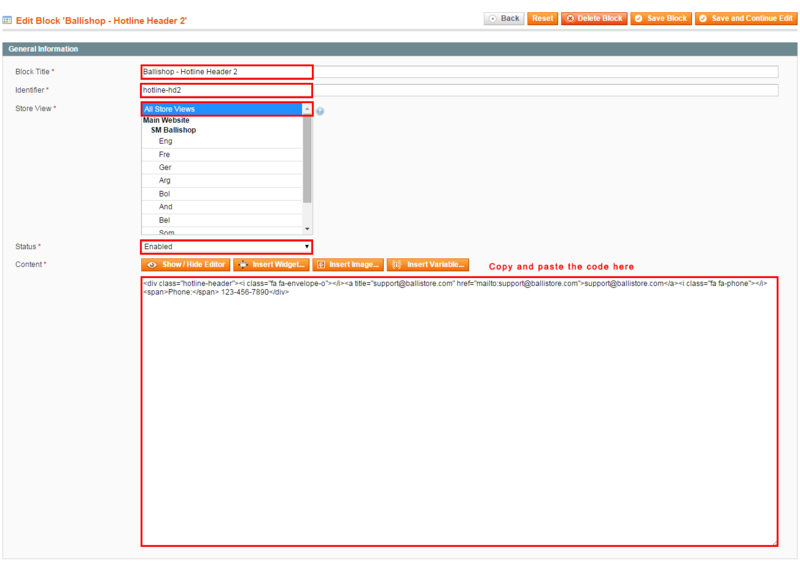 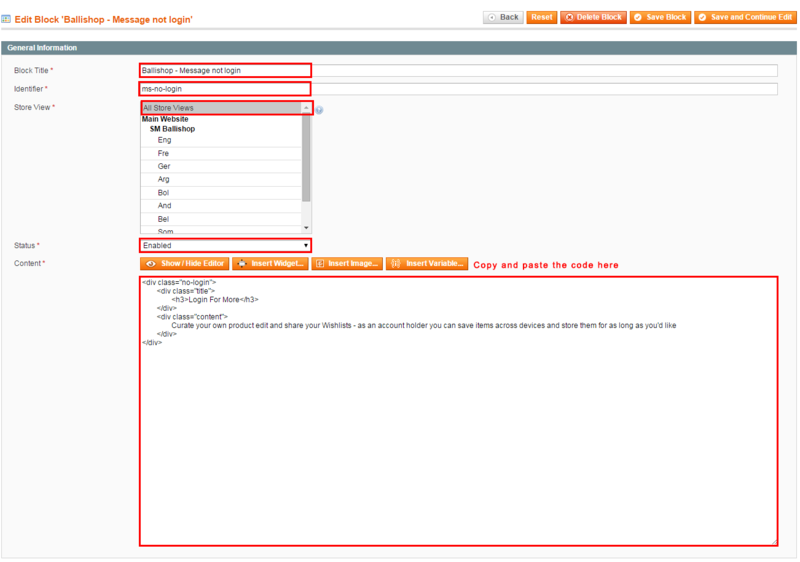 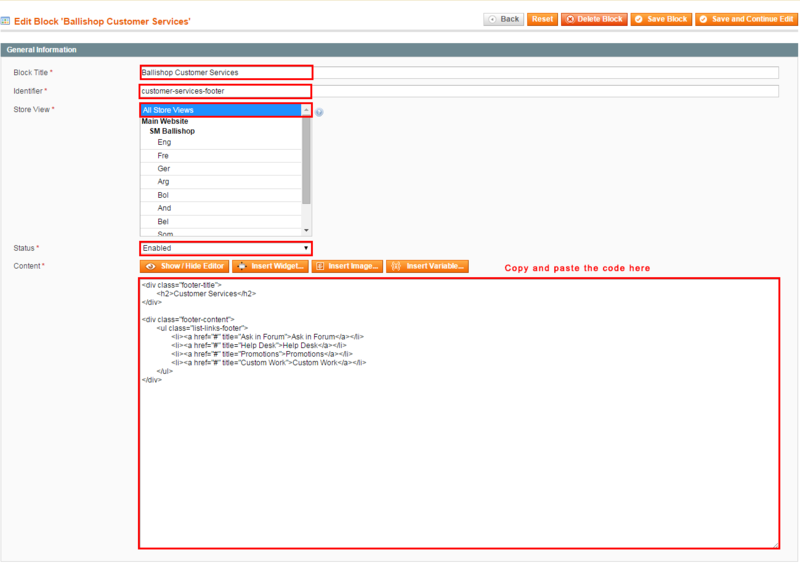 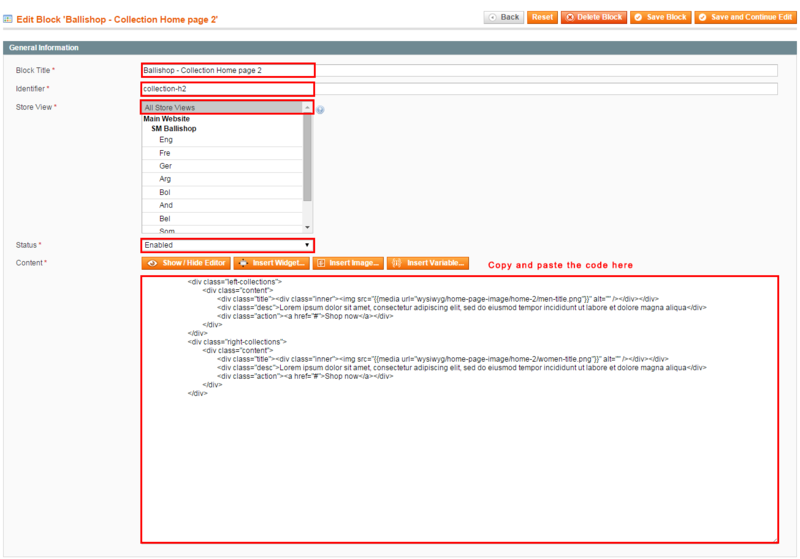 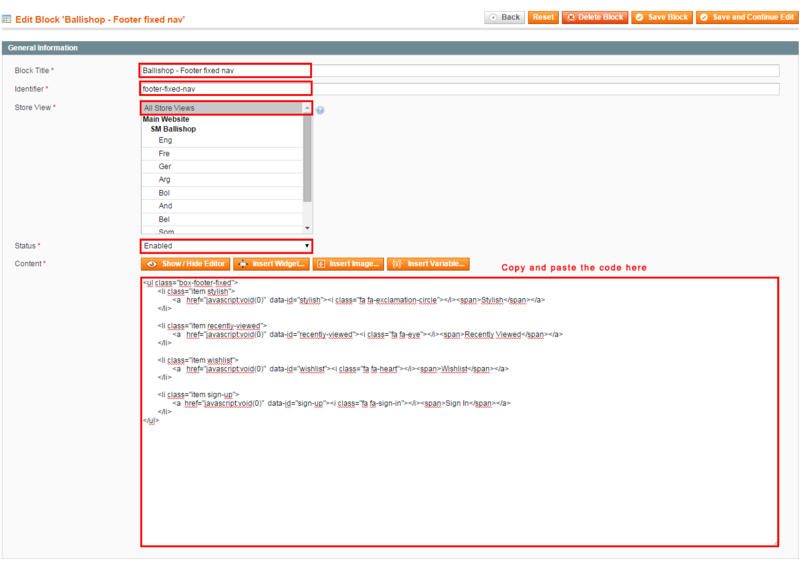 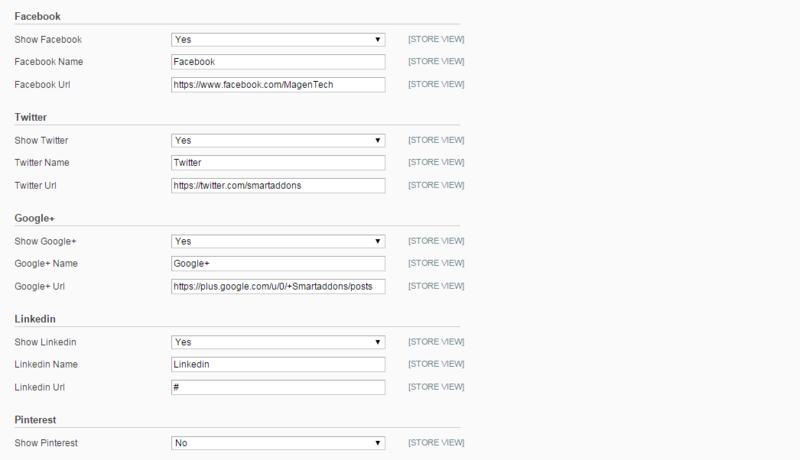 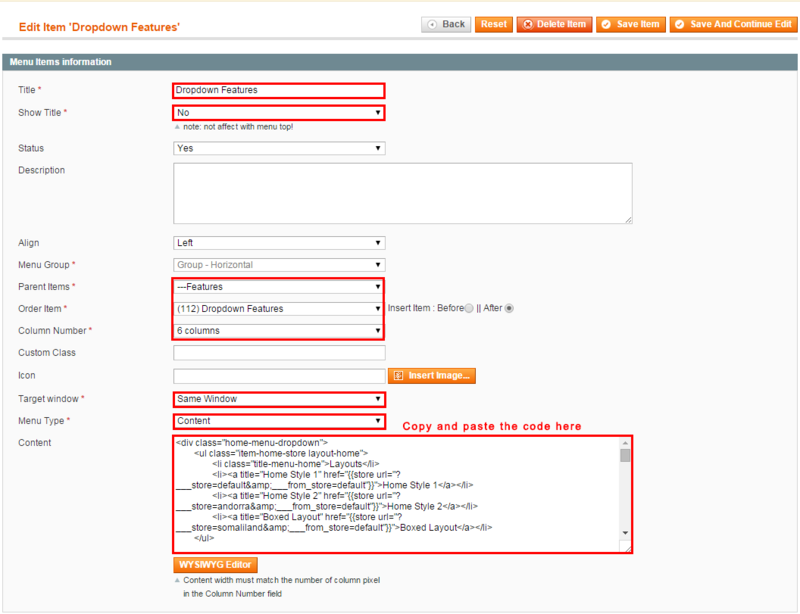 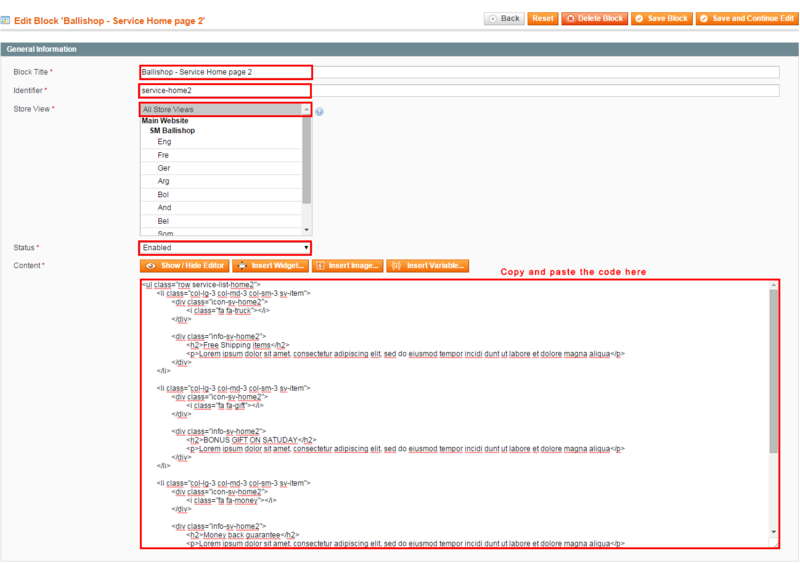 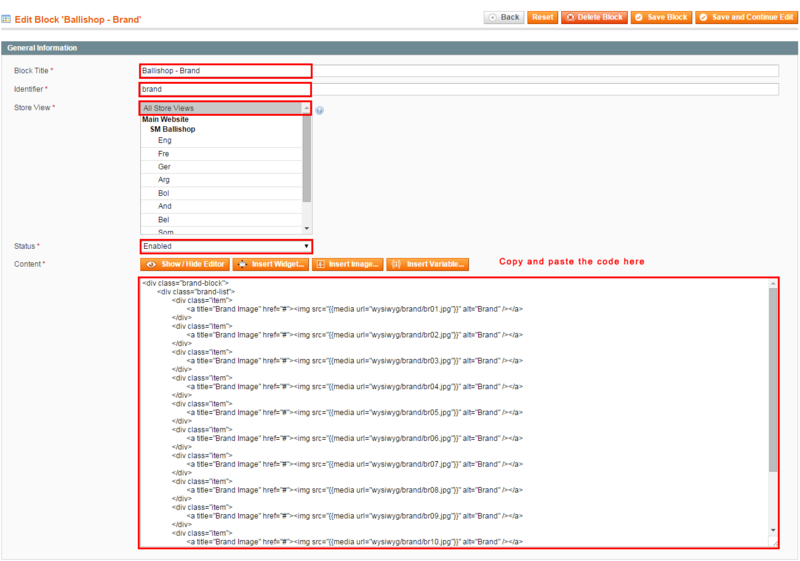 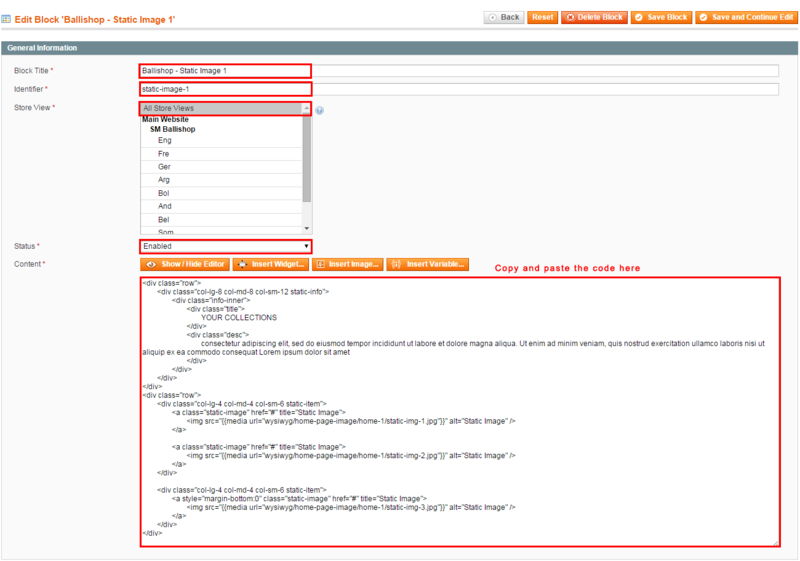 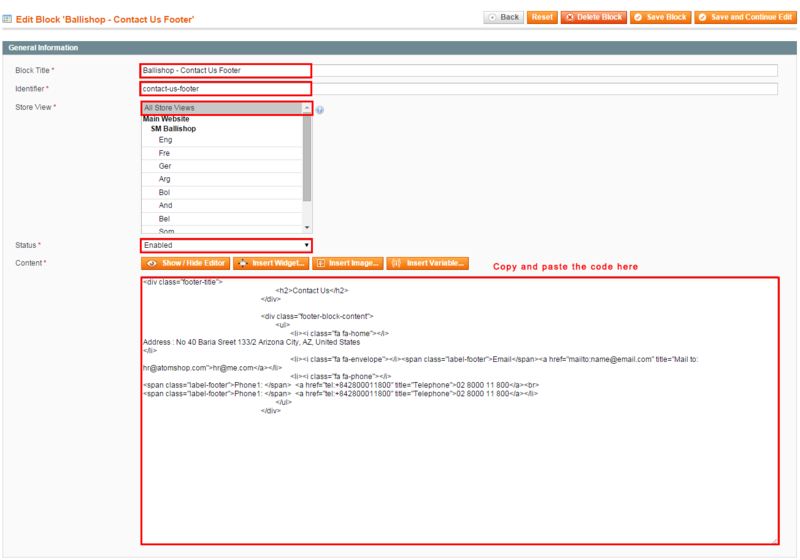 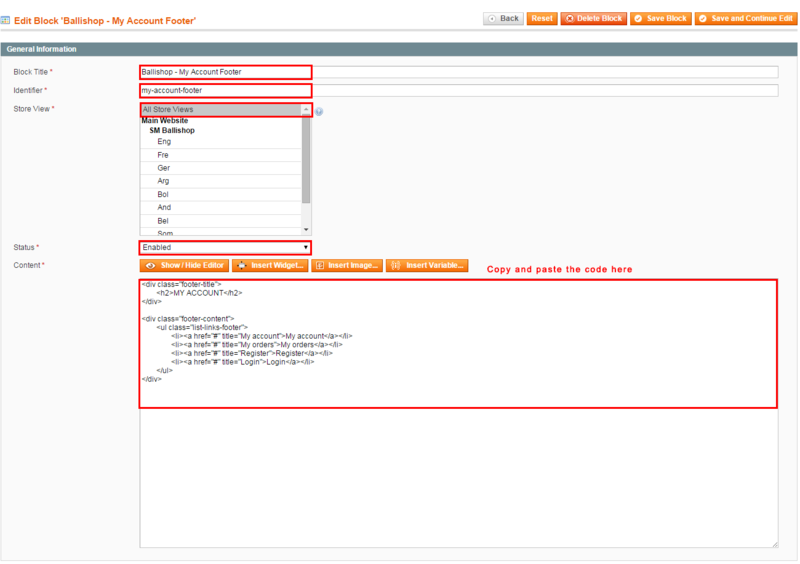 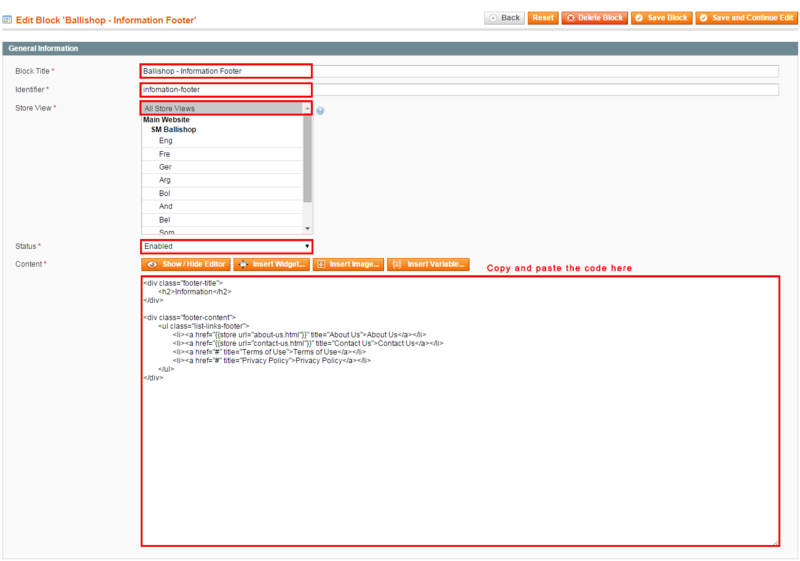 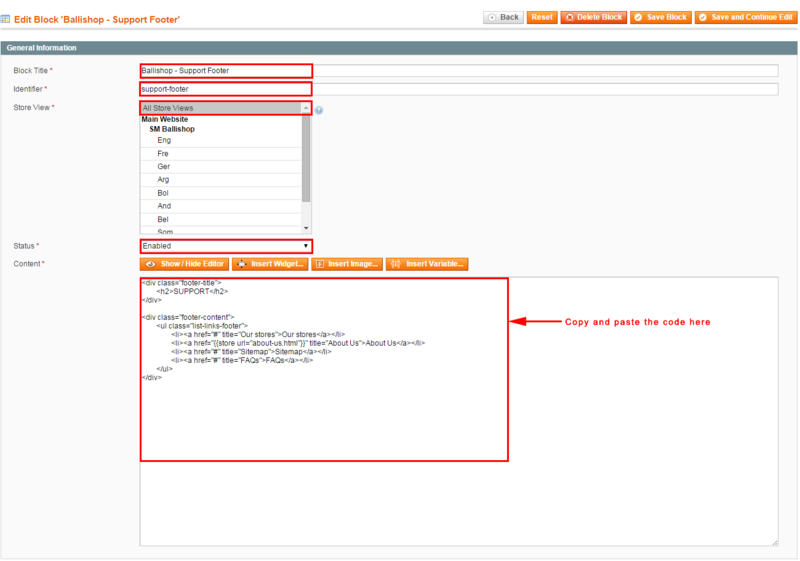 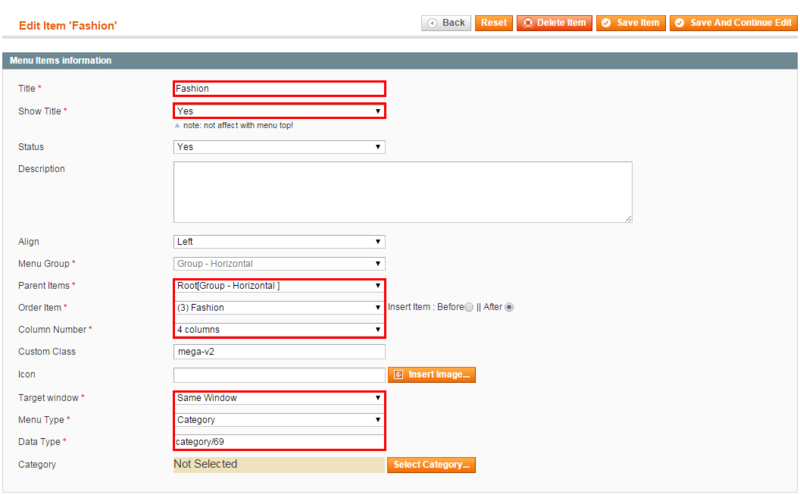 pretext="THE BEST PRODUCTS FROM US"
Backend Settings of Item ‘Dropdown Features’: Please click Here to view. 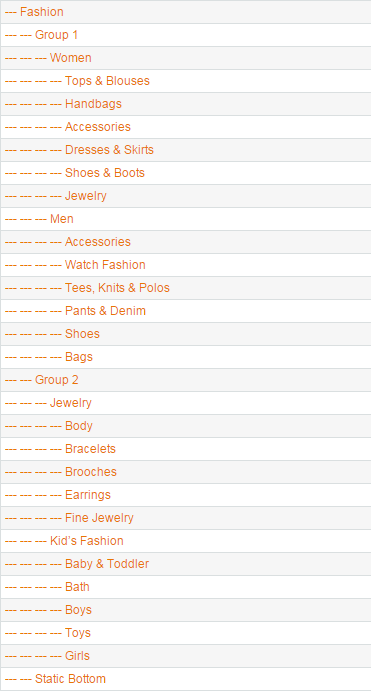 Tree menu of ‘Fashion’: You need to look at the tree menu to configure easily. 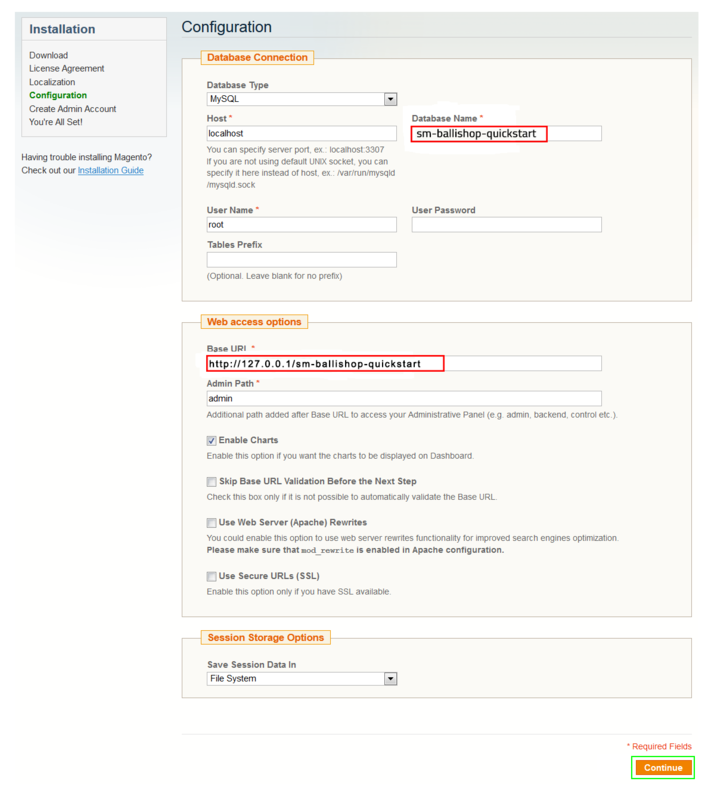 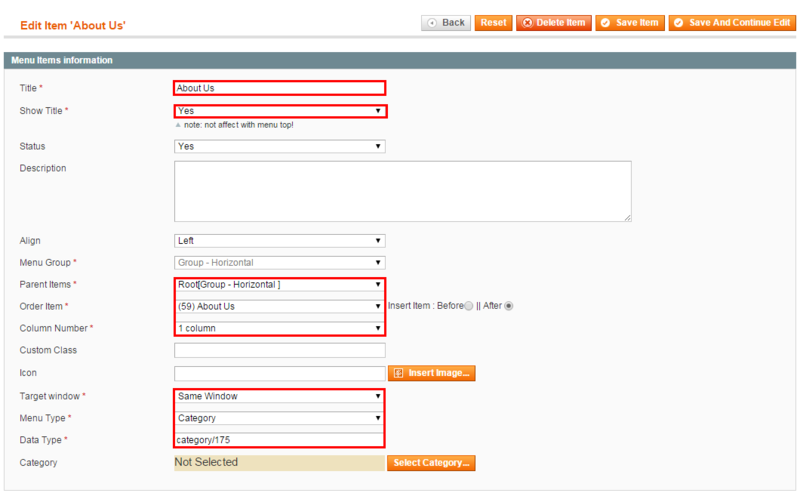 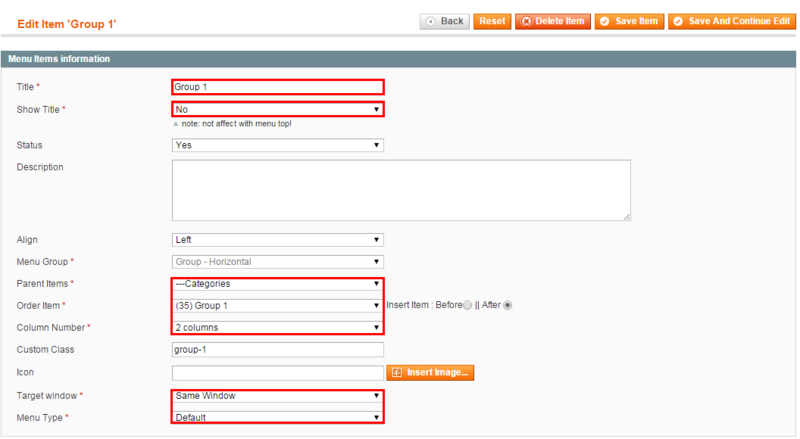 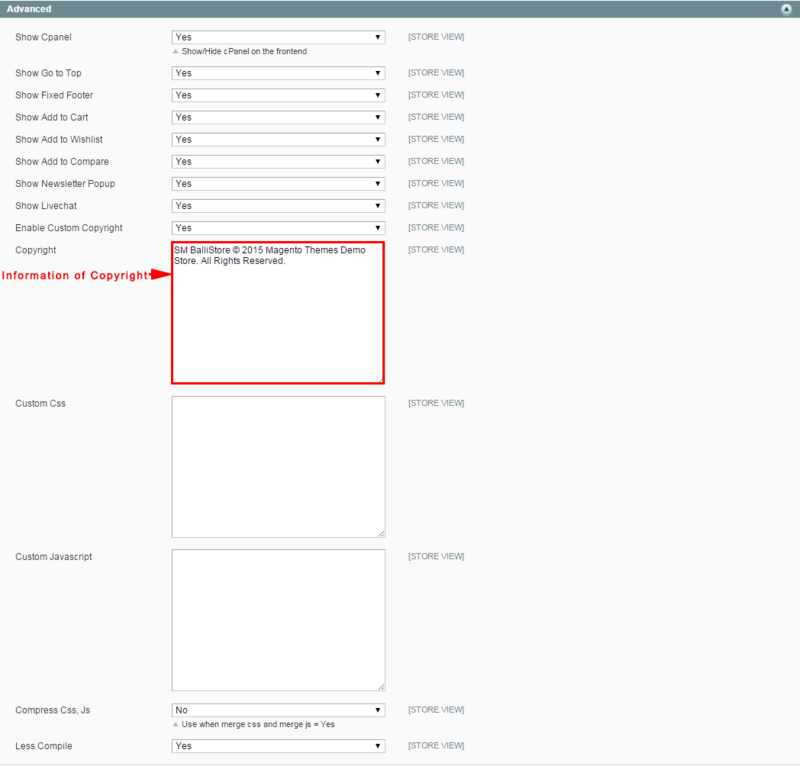 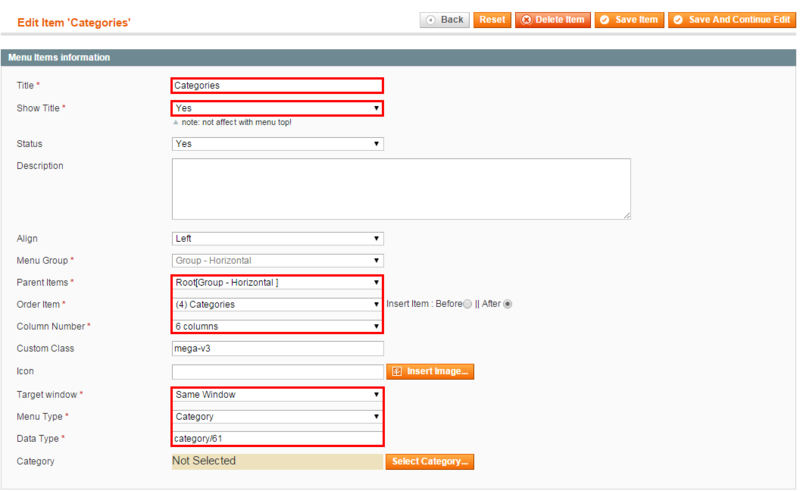 Backend Settings of Item ‘Group 1′ in the menu: Please click Here to view. 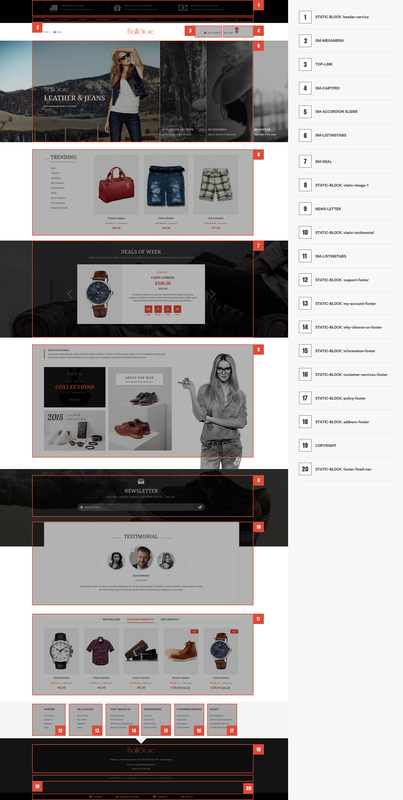 Backend Settings of Item ‘Women’ in the menu: Please click Here to view. 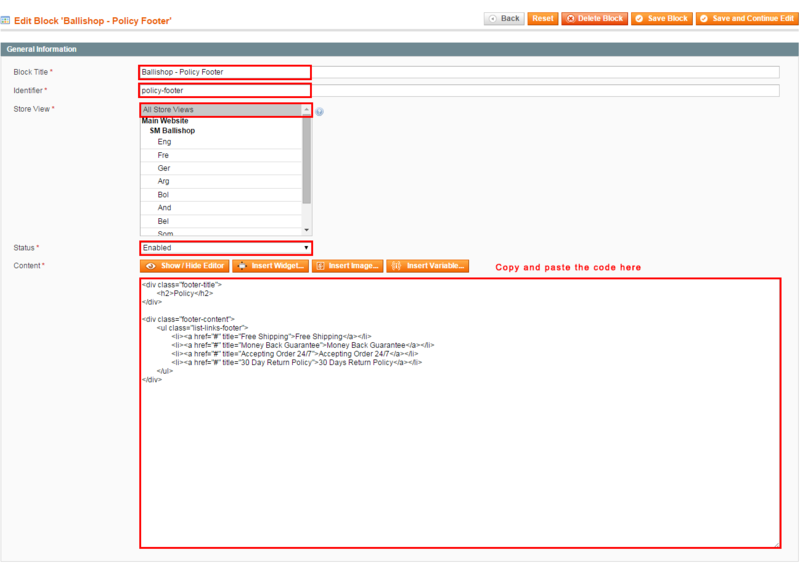 Backend Settings of Item ‘Static Bottom’ in the menu: Please click Here to view. 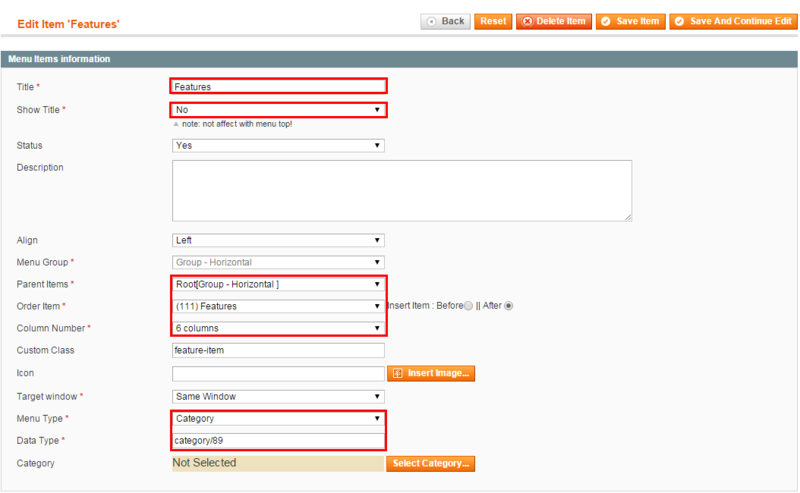 Tree menu of ‘Categories’: You need to look at the tree menu to configure easily. 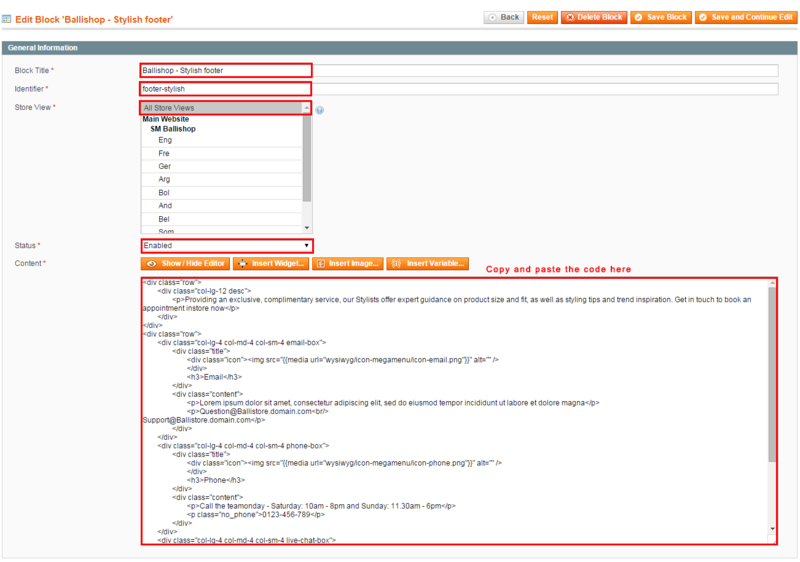 Backend Settings of Item ‘Televisions’ in the menu: Please click Here to view. Backend Settings of Item ‘Televisions & Video’ in the menu: Please click Here to view. 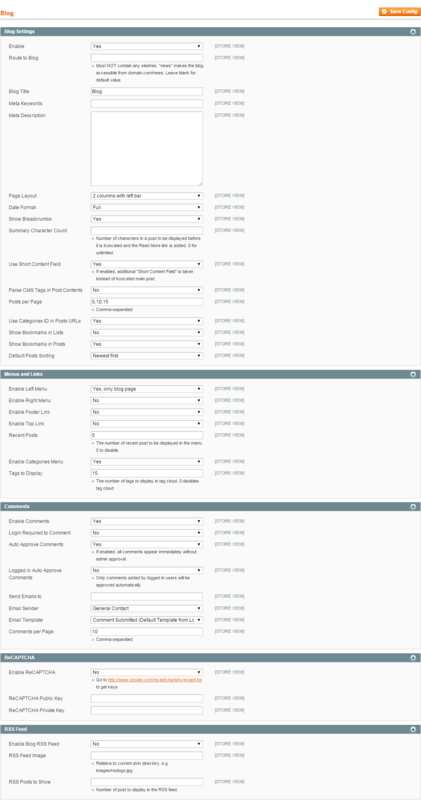 Backend Settings:Please click Here to view. 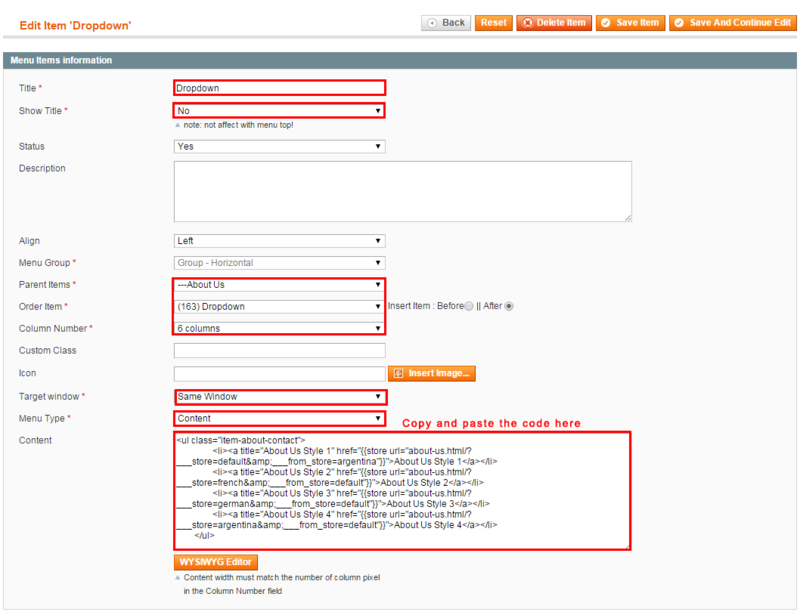 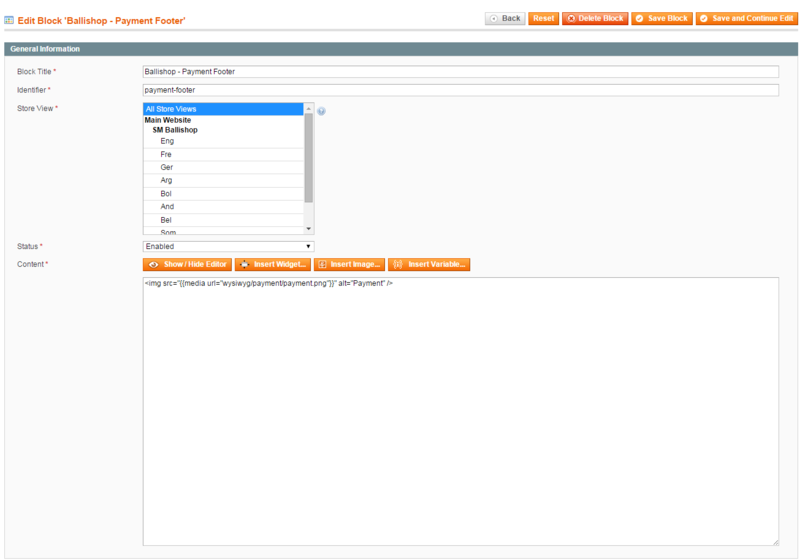 Backend of Item ‘Dropdown’ in the menu: Please click Here to view. 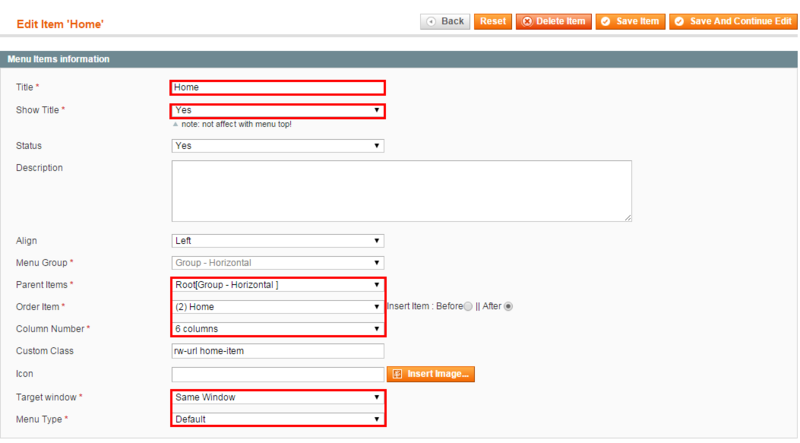 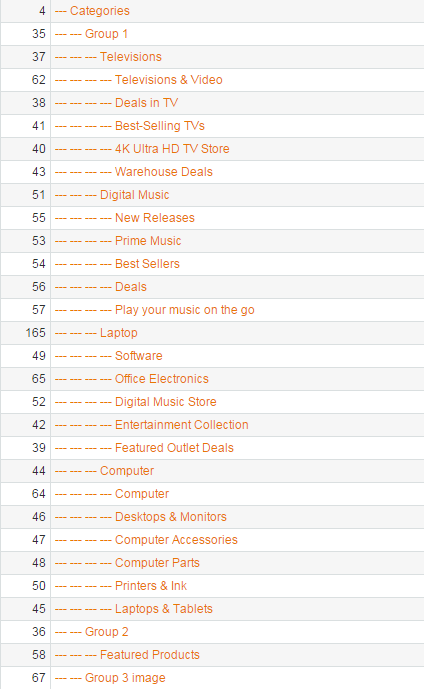 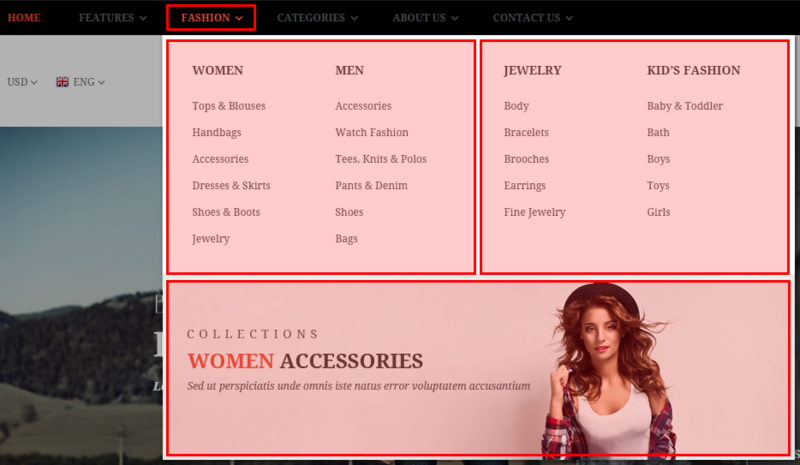 Note: Other items in Horizontal Menu are configured the same as above items. 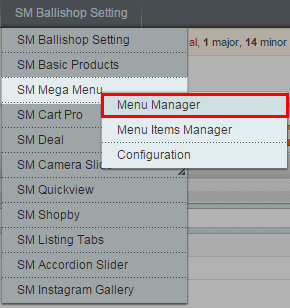 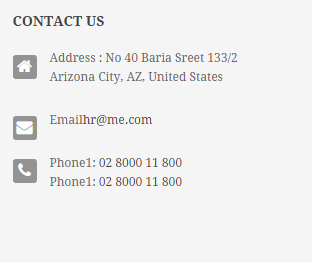 Note: The theme does not use Vertical Mega menu, therefore, you do not need to configure this menu. 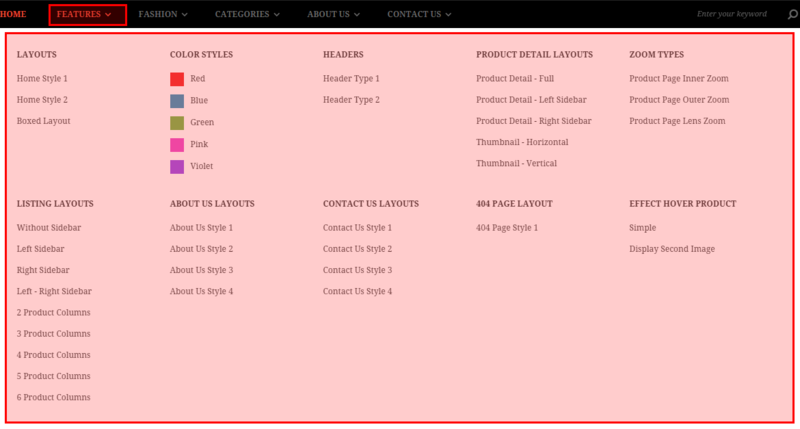 Go Here to readmore about the SM Accordion Slider module. 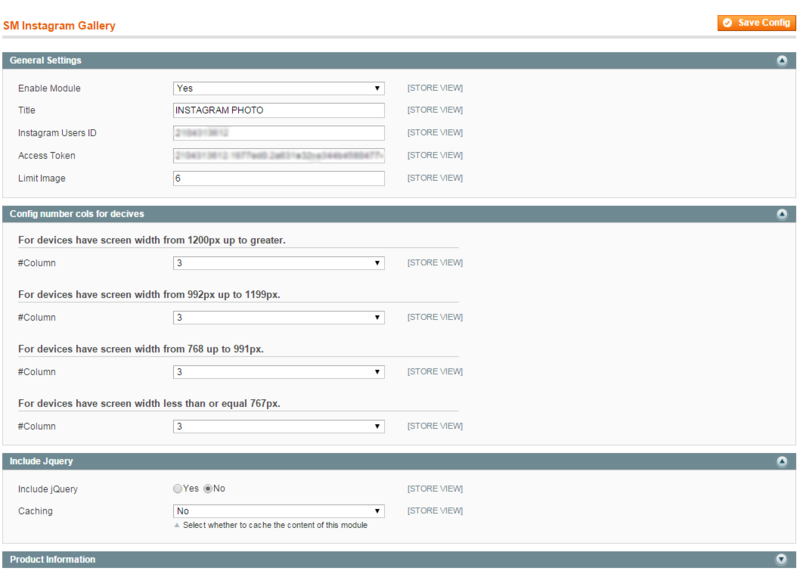 Note: You could see that the block has four amazing components like the following images. 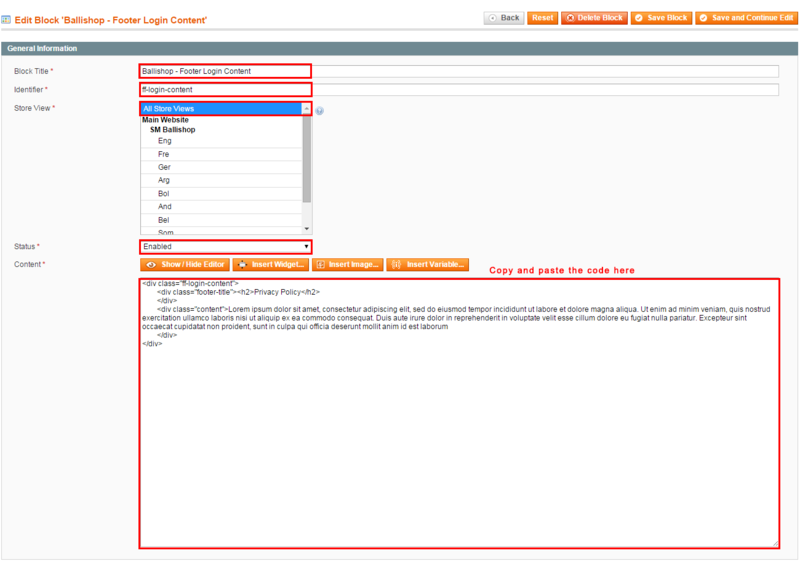 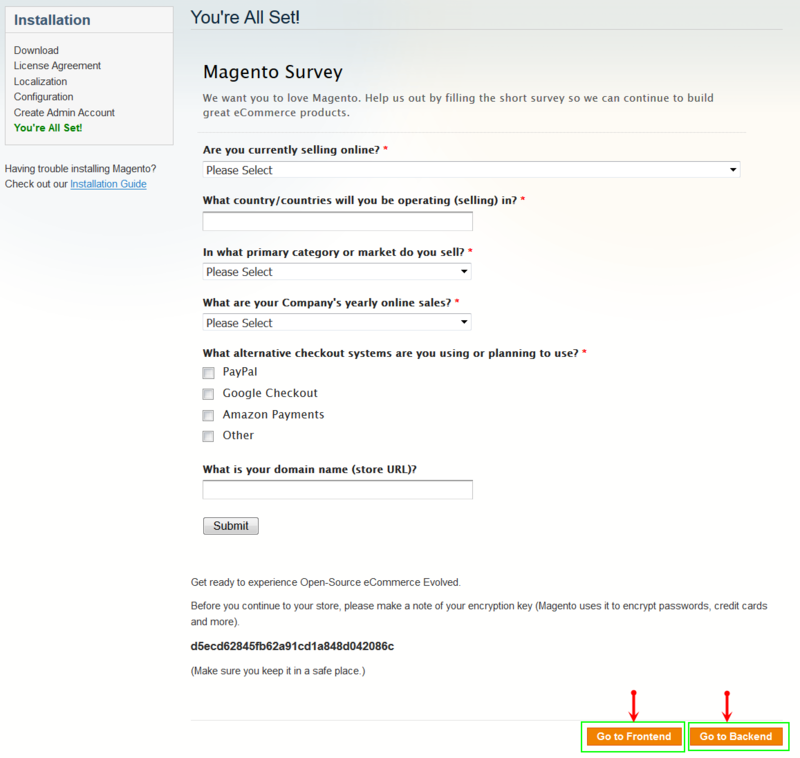 Please continue reading the next part of the document to configure them easily.